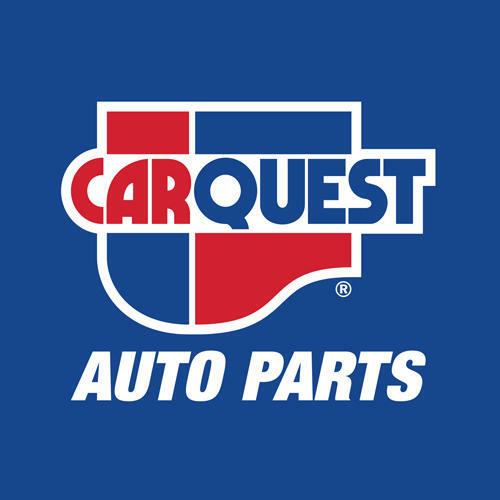 Carquest Auto Parts - O'Leary Auto Parts, auto parts store, listed under "Auto Parts Stores" category, is located at 560 Main Street Oleary PE, C0B 1V0, Canada and can be reached by 9028592116 phone number. Carquest Auto Parts - O'Leary Auto Parts has currently 0 reviews. Browse all Auto Parts Stores in Oleary PE.